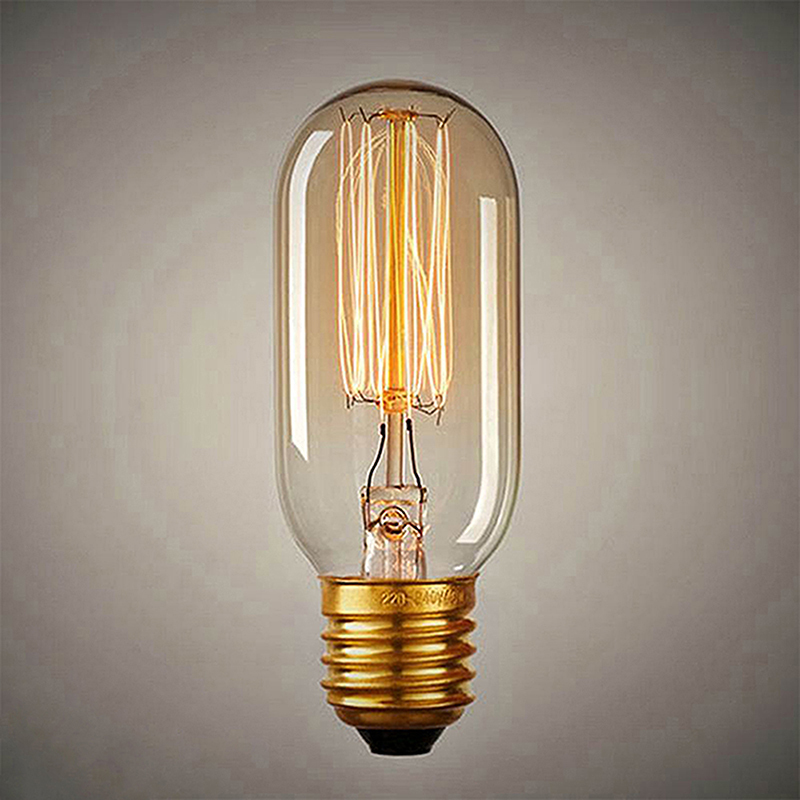 Accent lighting at its best! 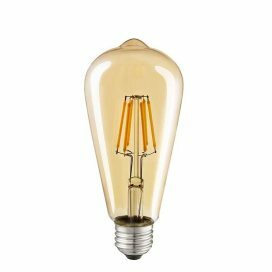 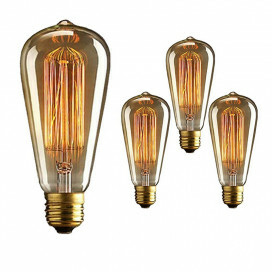 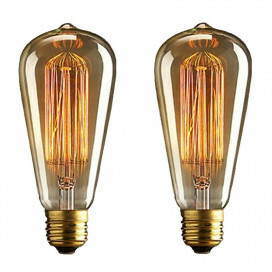 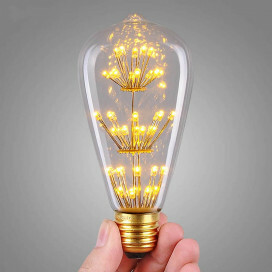 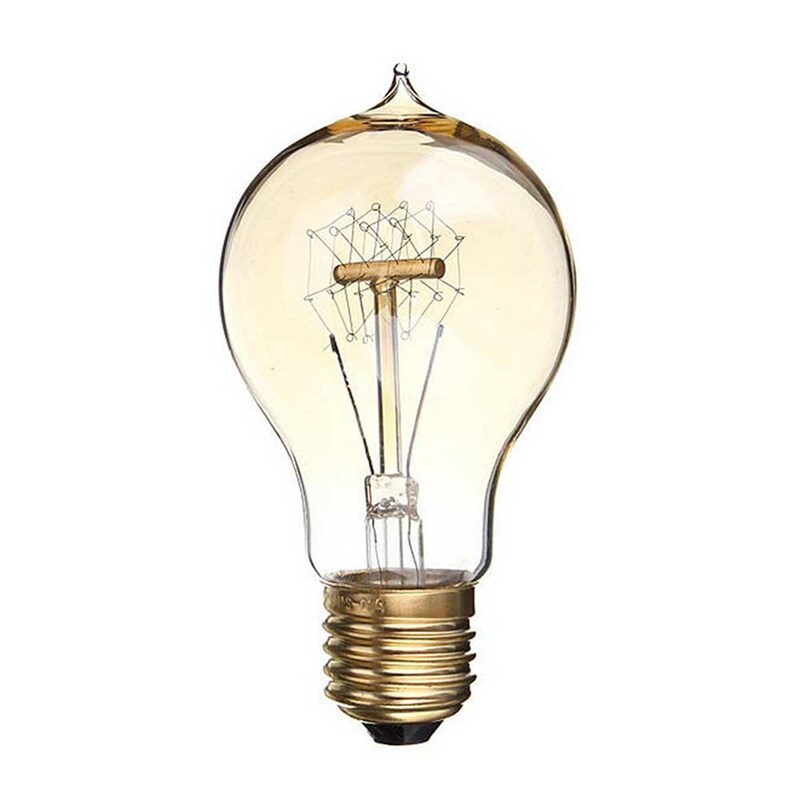 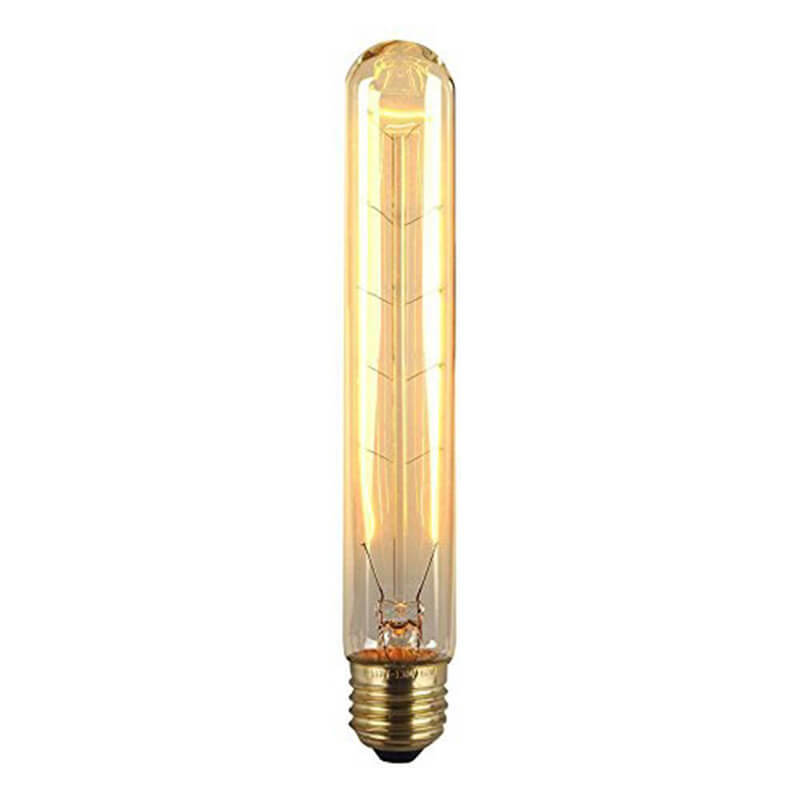 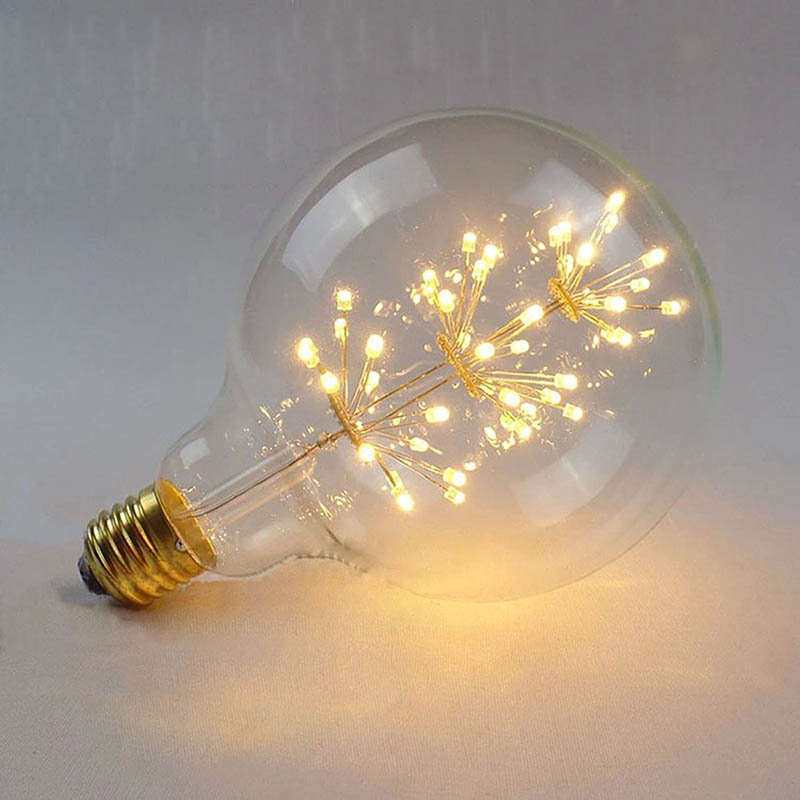 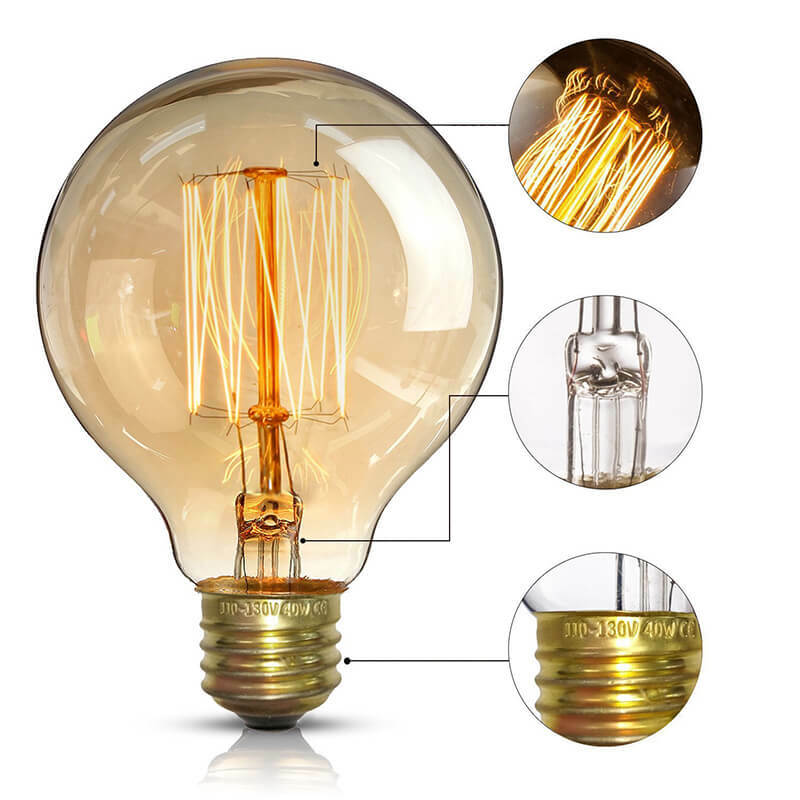 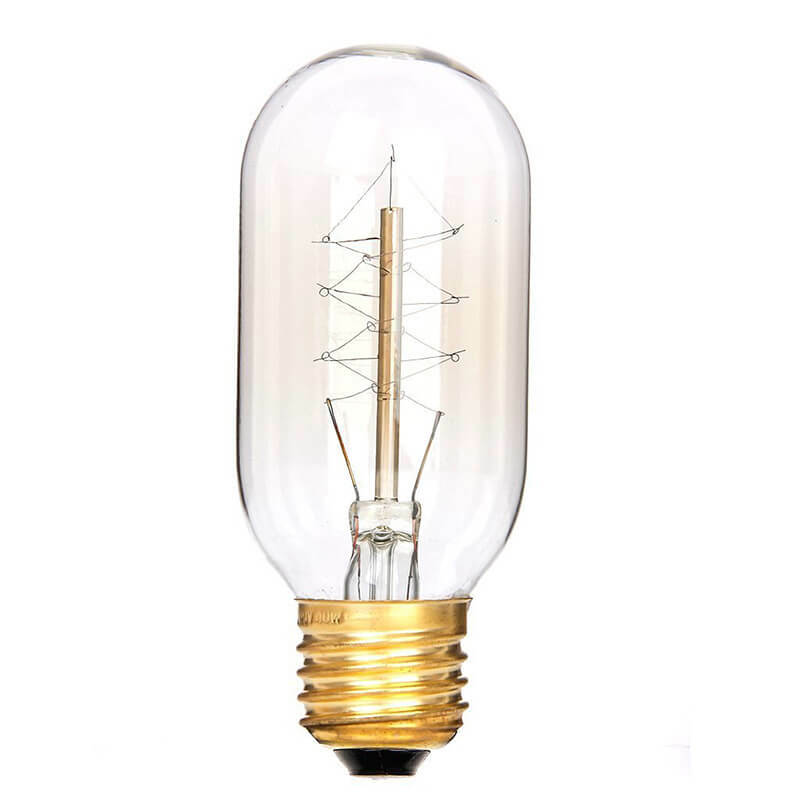 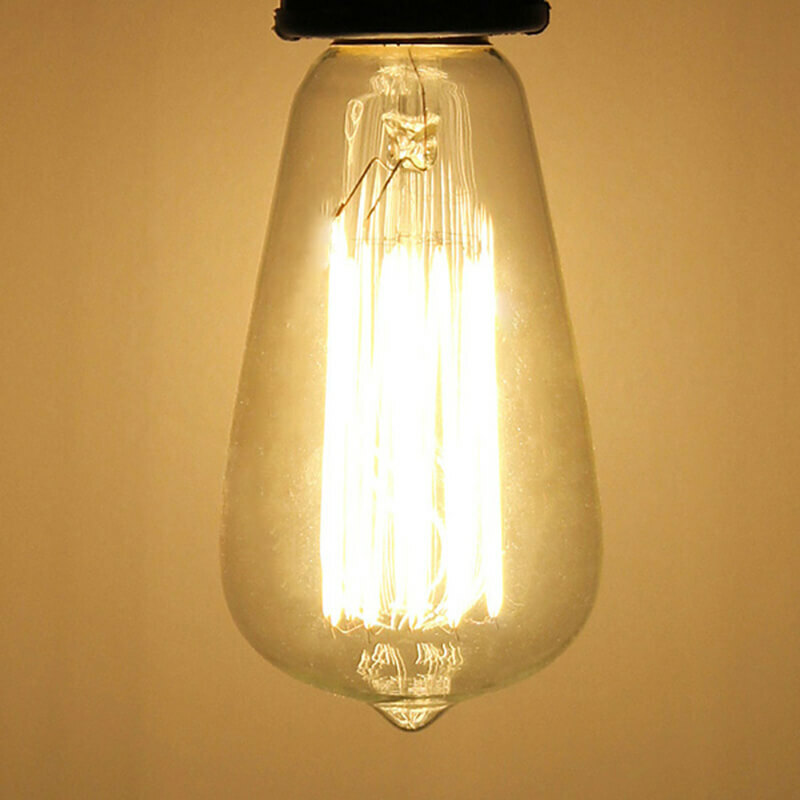 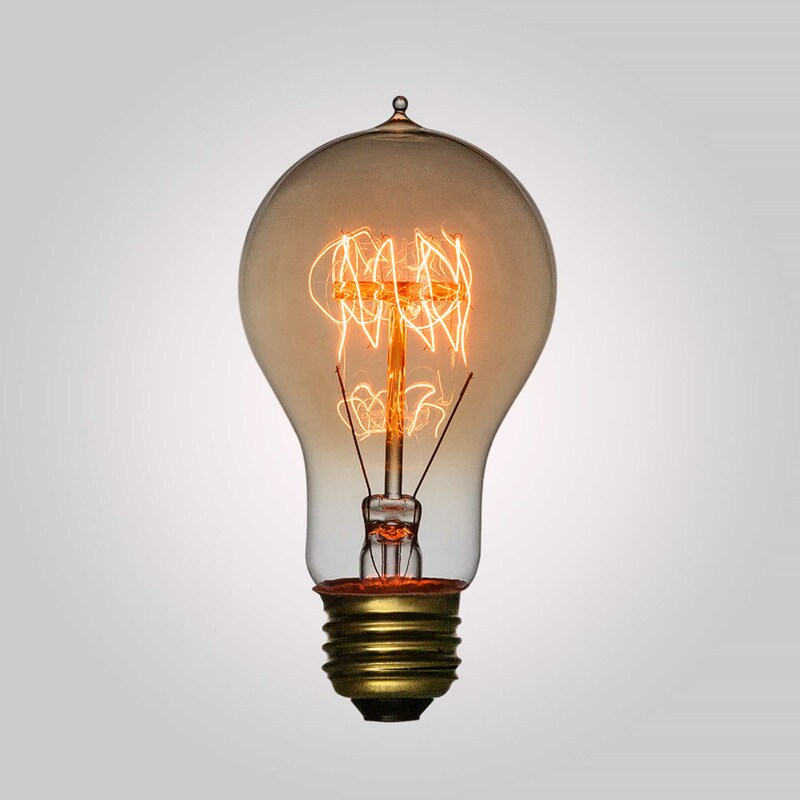 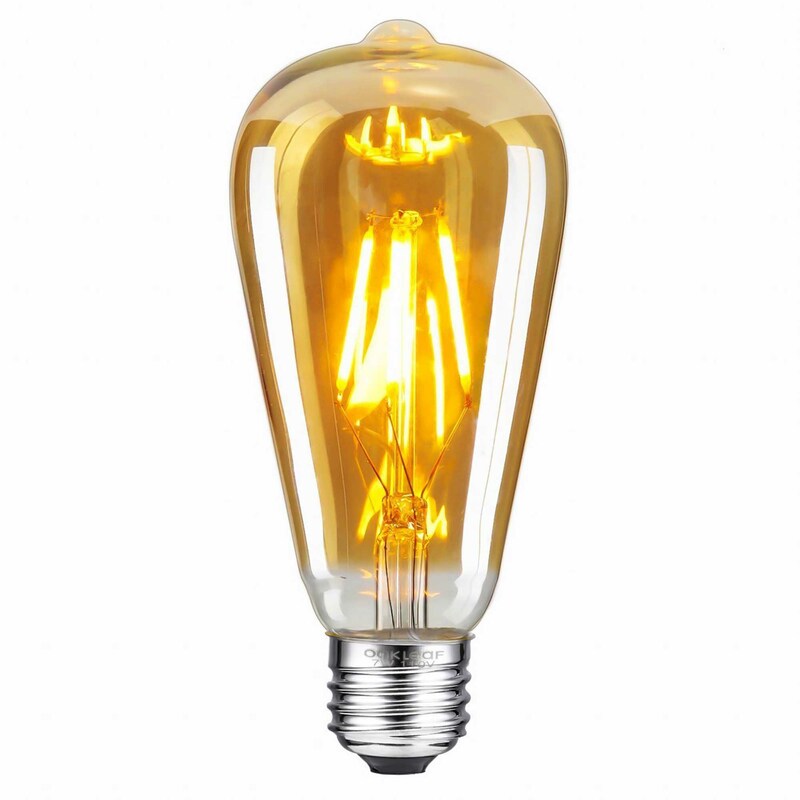 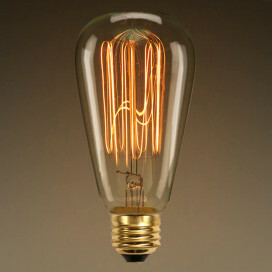 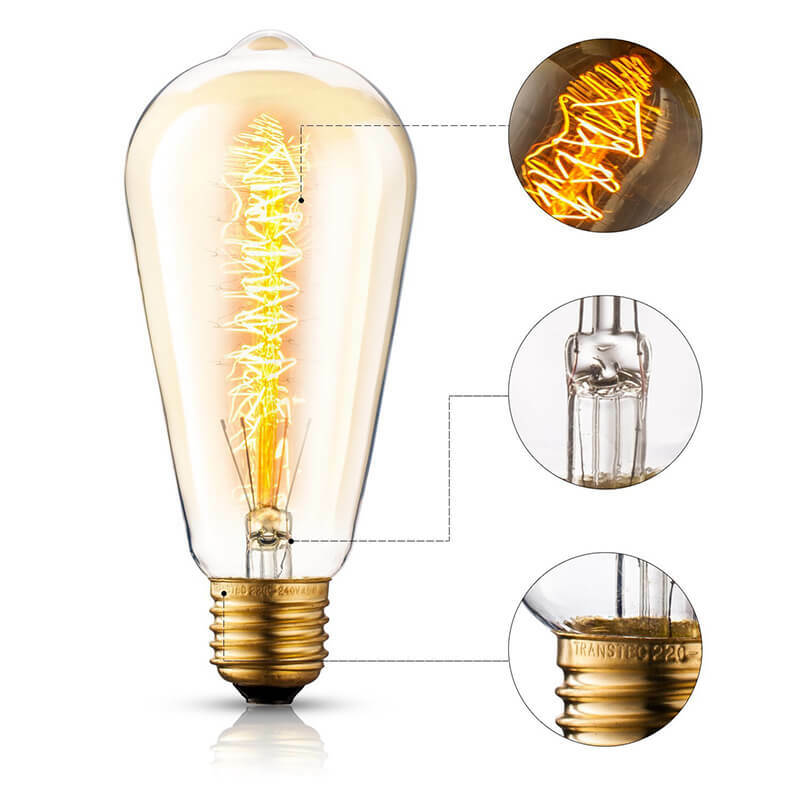 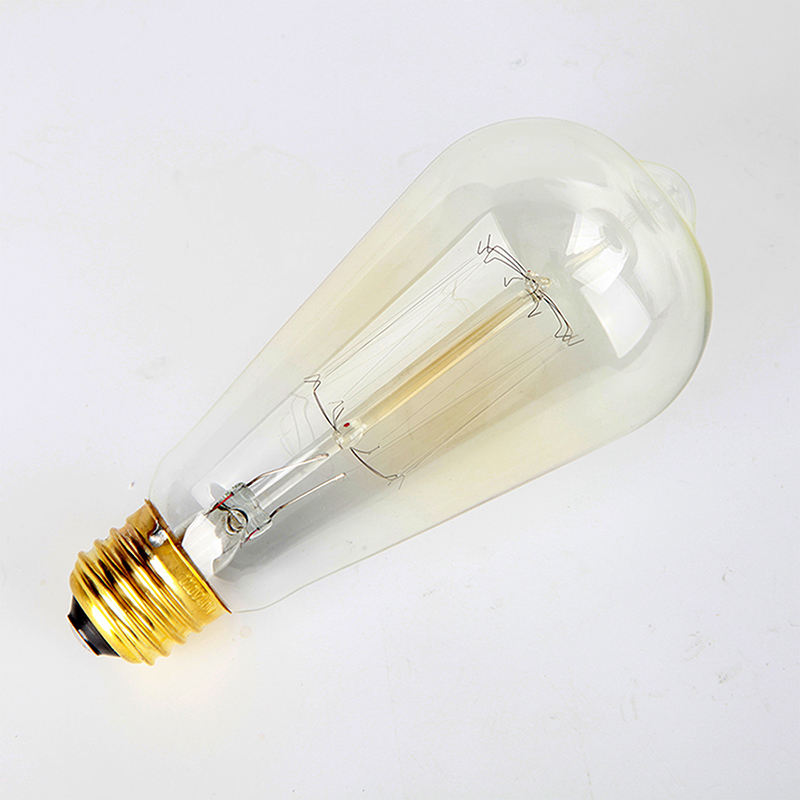 Our vintage 40W Edison bulb provides a beautiful warm glow to add character and depth to any room. 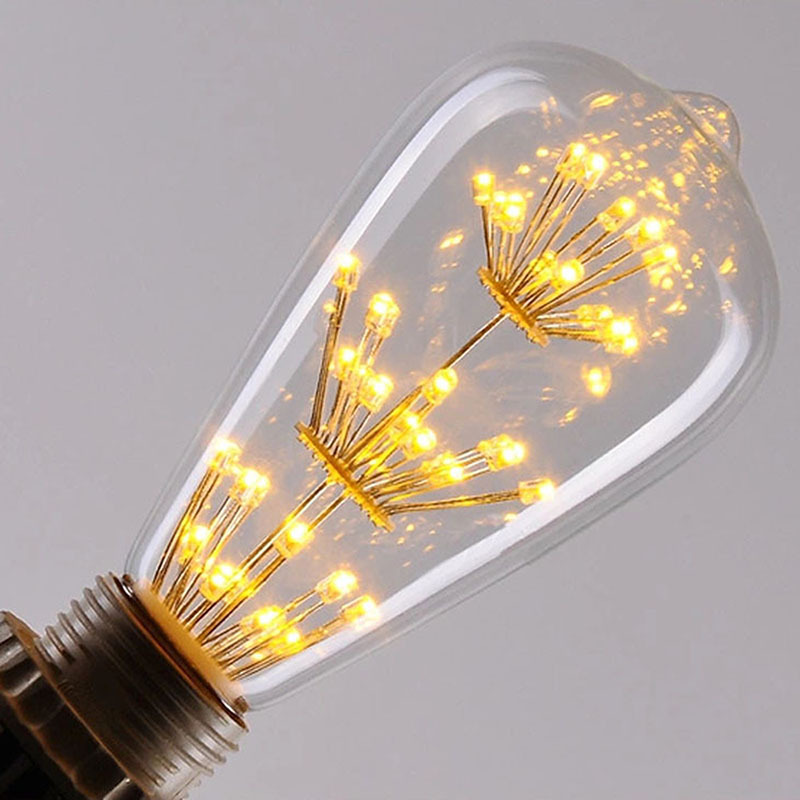 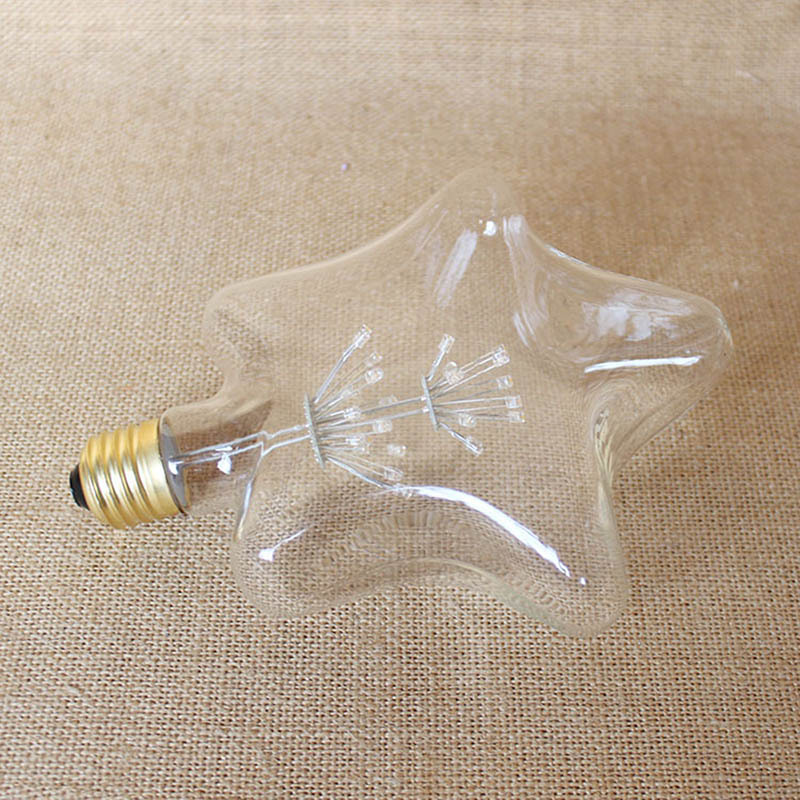 The filament is in christmas tree, squirrel, firework shapes and is perfect for living room, dining room, cafe, bar, pub or events. Our bulbs are fitted to almost every holder.